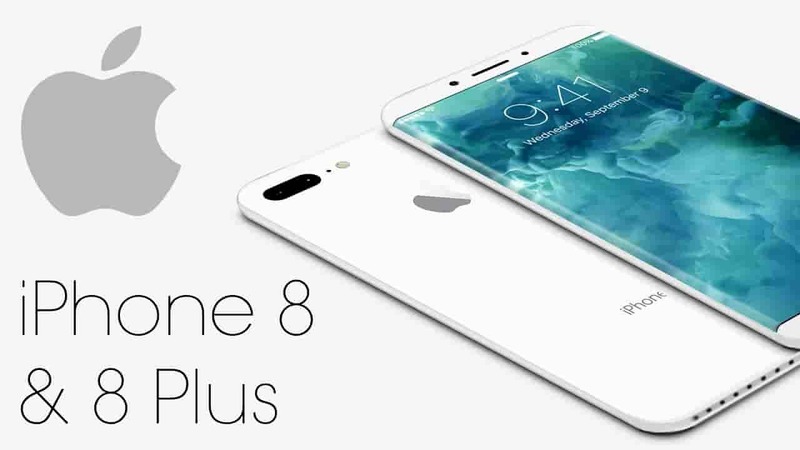 iPhone 8 and 8+ is about to be official release on 22nd September 2017, The price of the 64GB iPhone 8 starts with $£999 and 64GB iphone 8+ price is $£799. - iPhone 8 and 8+ looks like the last version iPhone 7 and 7+ but it is with full glass now front and back, Back glass is used for easy wireless charging, iPhone 8 is in 3 colors (Silver, Grey and Rose Gold). Its new size is 4.7 inch and 5.5 Retina HD screen. - Home button is available for iPhone 8 and 8+, For iPhone 10 there is no home button. - Wireless Charging, An AirPower mat lets you charge your iPhone, Apple Watch and AirPods anywehere on the mat. - iPhone 8 and 8 Plus is water and dust resistant similar to iPhone 7 and iPhone 7+. - iPhone 8+ is with telephoto lenses which enables digital zoom up to 10x for pictures and up to 6x for videos. - Advanced 12 Mexa Pixel Dual Camera, True Tone display which adjusts the white balance as per the surroundings. - The most powerful and smartest chip called A11 Bionic which lets you augmented with reality apps and the games that will change the way to see the world. - Apple designed 3 core GPU, which is 30% faster than A10 Fusion. - iPhone 8 is with new iOS 11, Siri will be your translator, Pay to your friends via Messages.